Connect with us on our social media channels and stay up to date with our upcoming activities and more. 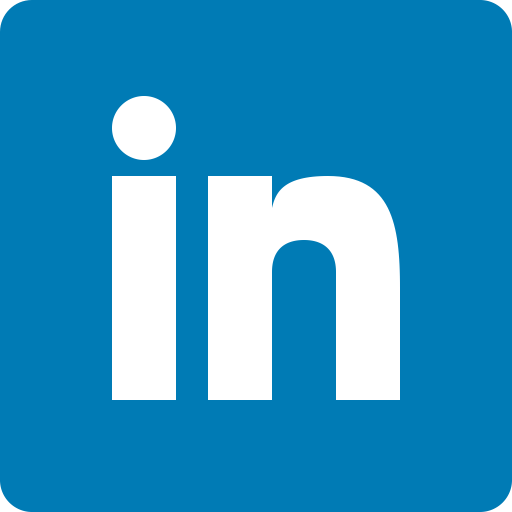 Join our Facebook, Twitter, Brightspace and our LinkedIn page. It may take a while for the calendar to be imported, but from now on you will always have an up-to-date calendar of all the CH activities!